How do I get a Paralegal License? 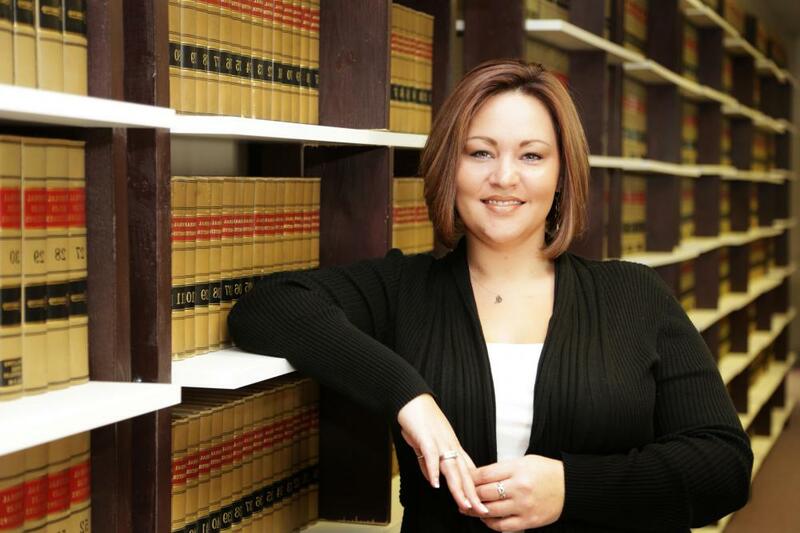 Paralegals provide assistance to lawyers. A paralegal is a person who works in a legal office, conducting research, filing documents, and preparing briefs. In the U.S. this job typically involves working directly under the supervision of an attorney. While such a lawyer must be licensed by the bar association of his state, you do not. You may, however, obtain a paralegal license in order to show prospective employers that you have the skills and experience to perform the duties involved. The National Association of Legal Assistants (NALA), which is based in the United States, gives certification examinations to legal assistants who are seeking work in that country. Taking these tests is completely voluntary. You will likely elect to take this examination after completing at least a two-year degree in paralegal studies. The examination is generally given over a two day period. During this time, all applicants are tested on their knowledge of federal laws and procedures. There are also sections covering ethics, legal analysis, and communications. With over 1,000 questions, a passing score on the test is 70% or better. A writing exercise is part of the examination for a paralegal license, since you will be required to do a lot of writing in you day-to-day work as a paralegal. In this portion, you will be graded on grammar, punctuation, and spelling. Word usage and vocabulary skills are also be tested, especially words and phrases that are commonly used in legal documents. A few states have their own standards for issuing a paralegal license. In North Carolina, for instance, such a program is administered by that state's bar association. While this particular test is voluntary, you must complete a minimum amount of continuing education in the field each year, in order to keep this license current. Even though a paralegal license is not required in order to work in this profession in California, its legislature has strictly defined what a paralegal is. According to this state's law, you may not identify yourself as a paralegal unless you meet the minimum requirements stated in it. Training is a key element for you to claim this designation, as is a certain amount of mandatory continuing education. If you are seeking employment as a paralegal, a license is not necessary in order to do so. You should consider obtaining at least an associate's degree in an accredited legal studies program, in order to gain the technical knowledge necessary to perform this job. If you choose to earn certification from the NALA, this license may give you an edge over applicants with similar education and experience. How Do I Choose the Best Online Paralegal Training? How do I Become a Federal Paralegal? How do I Choose the Best Paralegal Continuing Education Courses? 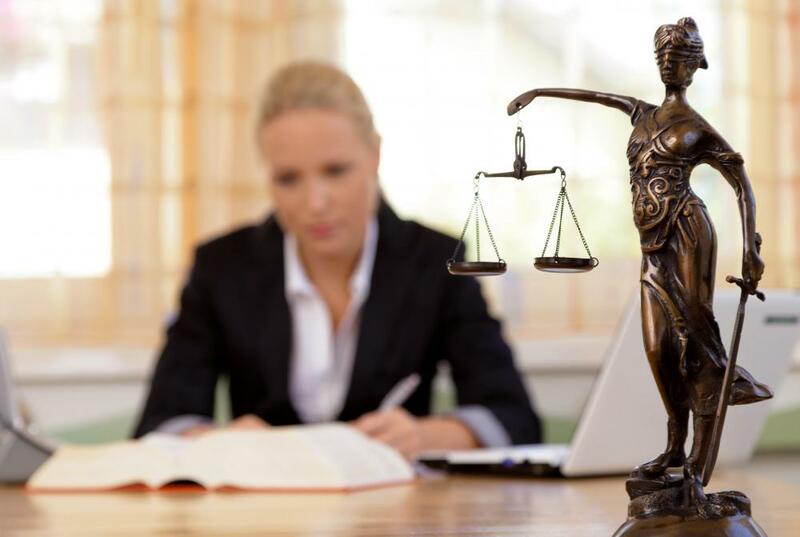 What are the Different Types of Paralegal Education? What are the Different Types of Paraprofessional Jobs? How do I get a Paralegal Studies Degree?